Boscov's in Whitehall, PA | Lehigh Valley Mall | Visit Us Today! 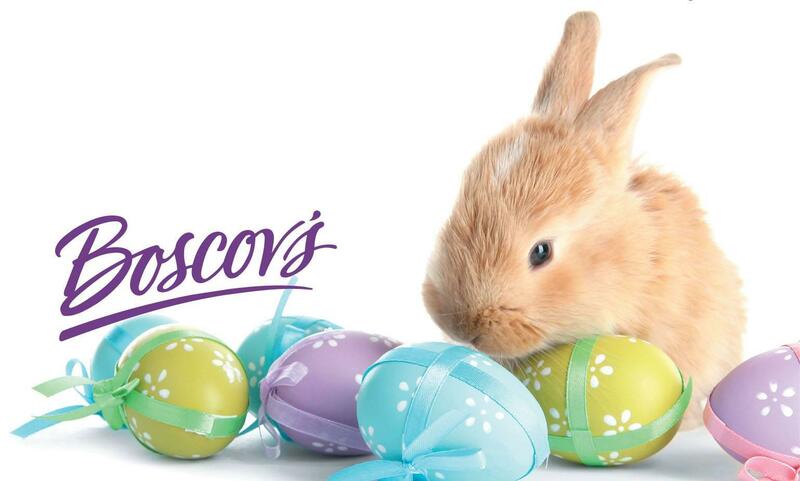 Boscov’s is the largest family-owned Department Store in the US. We’re known for our great values, excellent customer service, & carrying top brands for over 100 years. 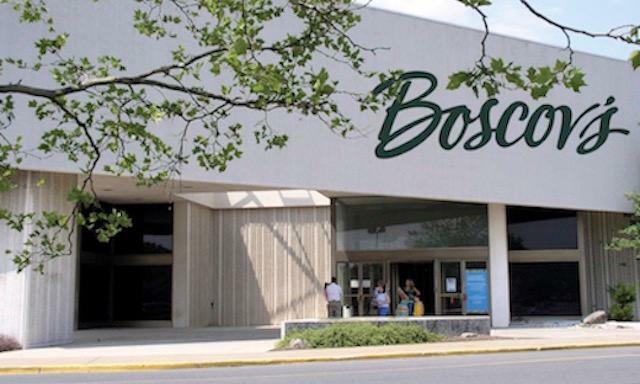 Boscov’s in Whitehall, PA offers Gift Registry, Catering, & Boscov’s Optical. We’re conveniently located near Allentown, Bethlehem & Easton.